The singer/songwriter/poet Leonard Cohen hardly needs an introduction;his carefully crafted lyricism has inspired countless musicians from Suzanne Vega to U2. 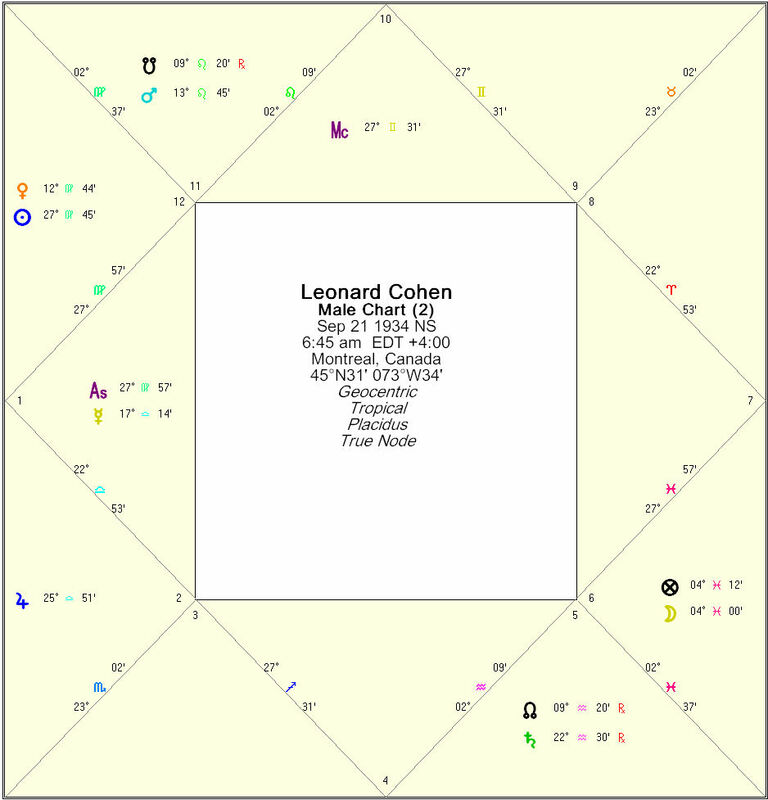 I recently saw the documentary Leonard Cohen: I’m Your Man and became curious about Cohen’s horoscope and what it showed about his unique artistic style. For those unfamiliar with Cohen’s writing, he is at once deeply melancholy and humorous, a romantic on an endless quest for redemption and rare Grace. Note that the birth time is approximate, and thus may actually give an early Libra Ascendant. Regardless of this, however, the conclusions I reach would be largely similar. Neurosurgery this is not. The Lord of the Geniture here is Saturn retrograde in its own sign in the 5th house of creative works. Cohen is said to spend a year on each song, refining it through numerous drafts to create a polished gem. This is a Saturnian process indeed, with the endless revisions expected from a retrograde planet. And yet, Saturn in the 5th house will leave its stamp on the native’s creations (be they children, poems or songs) – Cohen is not known for chipper musical fare. And yet, the whole thing is saved by a trine from Jupiter near Spica in the 2nd house. 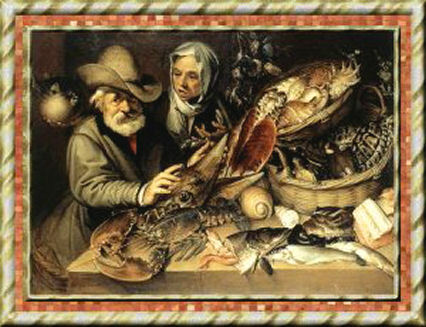 In its higher sense, the 2nd house shows the self-worth of the native. Jupiter on Spica, a religiously orientated, benefic fixed star will give an eternal belief that redemption is possible. This constant religious yearning is present in seemingly every song and poem, whether overtly spiritual or not. Let us move on to the overall temperament; using Lilly’s method, the constitution is strongly melancholic and overwhelmingly dry. Along with the usual traits of melancholics, Cohen has quite a dry sense of humor (he said of his first stay at the Zen monastery that he left because it was run by a Japanese Roshi, with a German head monk and with all the Americans walking around in sandals, it seemed to him too much like revenge for World War II). Along with Jupiter, an important source of life-giving moisture here is the Moon in Pisces on Fomalhaut, a royal fixed star that gives treasures in the next world. Cohen spent many years working hard to renounce material success and acclaim; perhaps only his stay in an austere monastery, serving as a cook and driver to the Roshi (6th house of servitude) allowed him to satisfy that longing. The long sabbatical seems to have refreshed Cohen’s spirits and creativity in a way his previous efforts did not. 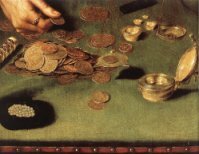 The proximity of the Part of Fortune further underscores the importance of renunciation and service in his very core of the being. Finally, then, we come to Cohen’s art. First house Mercury rules the chart, and we immediately notice its mutual reception with the very weak Venus in the 12th house. This connection immediately makes one think of artistic skill, and yet, with the difficult Venus, the artistic process cannot be easy nor joyful so much as an urgent necessity. Mercury and Venus further dominate the chart by reception; five planets are in the dignities of one of the planets. Notably, Saturn, the Lord of the Geniture is not one of those five. This may signify that ultimately, he will do his best work when he approaches his creativity as a discipline, rather than merely a means to create art (Venus) or express himself (Mercury). I believe that Cohen has been largely successful in this – ultimately, he says, he is a vehicle through which art and Grace flow as They will, when they will. His goal is simply to be prepared when They arrive. This article came from a wild and vibrant discussion on an email list (thanks for the idea, Caro! ), and I wanted to use this format for explaining my use of the Lord of the Geniture (affectionately known as the LOG). As became clear from our discussion on the list, not everyone uses the LOG the same way, or attributes the same meaning to it. The LOG is the planet that we should listen to, though typically do not. It is the planet which represents the qualities to which we should aspire, but it is more than just a bromide for the self-help crowd. When we seek good luck, ease, and general goodness in life, we should turn to the LOG. Are we tired of always picking the wrong spouse (spouses 1-4 were sort of okay, but that #5 really took me to the cleaners!) or the wrong job, or the wrong pet? Just go with the LOG for any of the above, and things will be more or less okay. Why only more or less okay? Well, the level of okayness you may achieve depends on the quality of the LOG. Sometimes, we will see a chart where all possible candidates for the LOG are somewhat…lame. And the best we can do is a planet that is peregrine (neither in positive nor negative dignities) – it doesn’t mean the person will never find success in what they do (look at Karl Valentin’s chart, for instance), but it appears from anecdotal evidence that in such cases of a weak LOG, there will always be a drop of bitterness mixed in with any success the person achieves. From my work with natal charts, I found that the house of the LOG will often be a place where things are a bit easier for the native. A person with the LOG in the 10th house, for instance, would have an easy time with jobs. Or they might have an especially good relationship with their mother. The LOG in the 2nd house might bode well for the finances. And a person with the LOG in the 5th will never be…lonely or cold at night. However, these broad sweeping statements all depend on the nature of the LOG (Saturn in Capricorn as LOG in the 5th, anyone…anyone? ), its overall strength, receptions, house rulerships, etc. William Lilly defines it as the planet with the most essential and accidental dignities in the chart. The idea is that you want to find the planet with the most essential dignities (the best-looking good guy in the chart), that will hopefully have some accidental strength so that it can throw its weight around. But what if the most likely candidate has little or no accidental strength? In my practice, I still take the most essentially dignified planet, but with the awareness that the native may have to work a bit harder to get to the LOG. 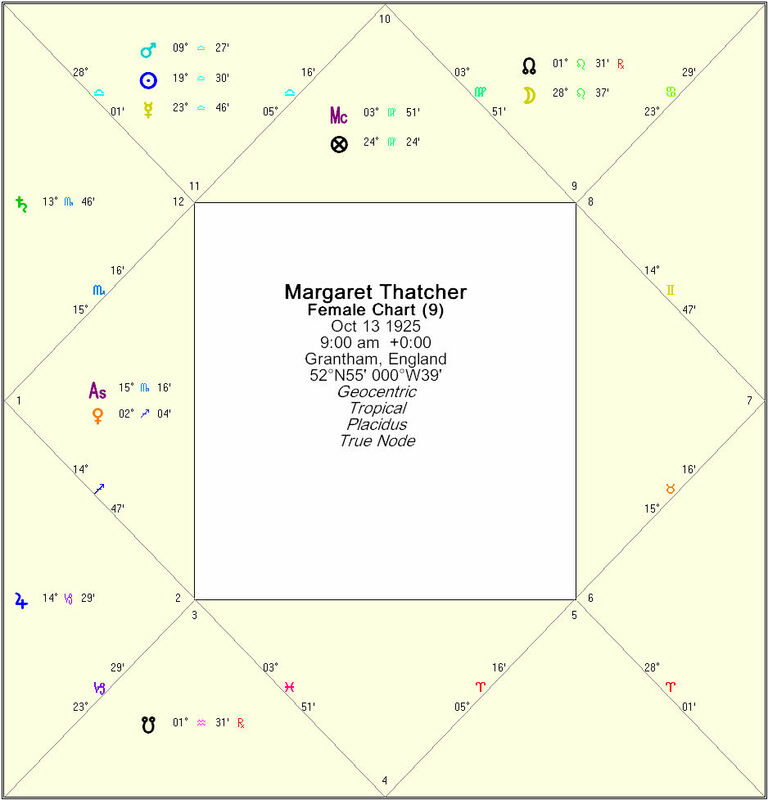 Margaret Thatcher, 9 a.m., October 13, 1925, Grantham, England, 15 Scorpio rising. To determine the LOG, we first cast our eye about for any planets in essential dignity. The pickings are rather slim; the best we can do is Mercury in its term at 23.46 Libra. As far as accidental dignity goes, this is hardly an optimal candidate; it is a little too close for comfort to the malefic 12th house, and even worse, it is combust by the Sun in its fall. Yet, despite these serious handicaps, this Mercury may well hold one of the keys to Thatcher’s political ascent and longevity as PM. Mercury rules the 10th house of career and fame, and is on one of the royal stars, Spica, promising an illustrious career. The prenatal eclipse Ascendant picks up this Mercury (with Spica), emphasizing its extreme importance in the nativity. However, because of the serious problems with Mercury (and Mercury’s nature, which has unique notions of honesty to begin with), Thatcher’s legacy has been controversial and generally regarded as deeply problematic. For instance, a 1996 inquiry revealed the Thatcher administration’s weapons dealings with Saddam Hussein to the tune of $2B (1B GBP). This is exactly what we would expect from a combust Mercury (indicating secrecy and shady dealings) on the cusp of the secretive 12th house. The tincture of bitterness is present even here, in the greatest of achievements. There is no other planet here that will save Thatcher from Mercury’s bad doings; the dispositor is peregrine Venus. 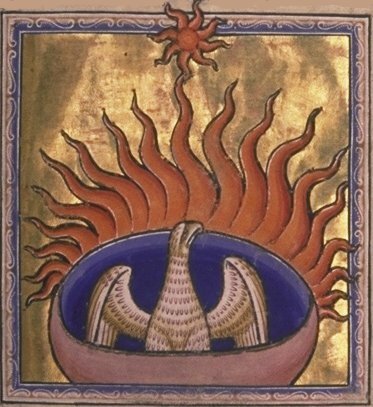 Being peregrine means that Venus will not rap Mercury’s knuckles when it is up to any nefarious doings; rather, it will ask if it can please join the party. But such is life. The LOG must be the best card we have; it does not have to be an ace to give grand success, and very often it won’t be. But the quality of that success does depend on the quality of the LOG. Temperament Assessment: Which is the Right Way? In light of Thomas’s quiz (see previous post), and my post on melancholy, the question came up: which is the right method for assessing temperament, anyway? Every traditional astrology has his or her pet method, none of which work 100% of the time. With people who are strongly tilted toward one or two temperaments, all of the methods will arrive at very similar if not identical conclusions. With individuals who are more balanced, and have only a slightly predominating humor or two, we will see a greater discrepancy with using various techniques. Let us take the example of Paul Newman. I got interested in Newman’s horoscope while writing “Spiritual Direction in the Horoscope,” an article that will be published in the next issue of the Dutch traditional magazine Anima Astrologiae. Newman has a pretty balanced temperament, so the results will vary depending on the method we use. Ascendant almuten (defined as planet with most essential dignities in a given degree) intrinsic quality – Mars and Saturn are tied, so Choleric and Melancholic (1 point each) – we’ll pay attention to these if there is need for a tiebreaker. The grand total is: Melancholic (4.5), Choleric (.5), Phlegmatic (4), Sanguine (1 point). So according to Greenbaum’s method, we have a melancholic/phlegmatic, a hard-working, practical type with an emotional, self-protective tendency. This analysis gives us a very cold temperament, with some difficulty getting the heat going, both physically and emotionally. 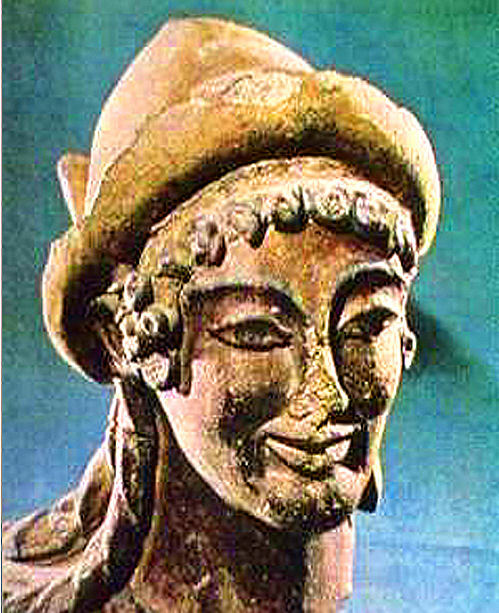 The Lord of the Geniture – Mars in Aries, occidental – Hot (due to placement in Aries) and Dry + . Mars is the LoG, as it is the only strongly essentially dignified planet in the chart. This gives us Cold-, Cold-, Cold, Hot-, Hot, Dry-, Dry+, Moist+, Moist, Moist+. 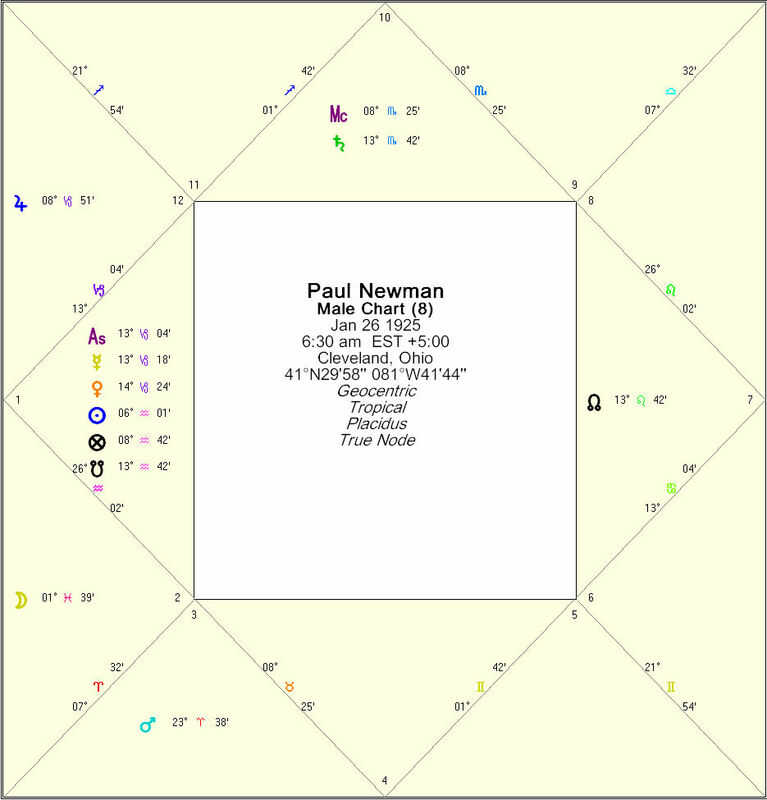 Using Frawley’s method of combining the most frequent elements, we see that Newman is pretty well balanced, and gives us a slightly predominantly phlegmatic (cold and moist) temperament. So we still get a cold temperament, but one that is only a little cold, whereas Greenbaum’s method gives us a downright glacial temperament. We don’t know Paul Newman well enough to decide which is correct, but our guess is that the latter method describes him better. He is known for taking a relaxed approach to his career, and even his hugely successful charity food line, Newman’s Own ™, happened sort of by accident, as he tells it. This is not to say that Greenbaum’s method is wrong – any solid method will succeed 85 or 90% of the time. However, nothing in our sublunary sphere is 100%, and astrology, or rather the astrologer, is the same. This is the point of traditional astrology – because we astrologers tend toward imperfection, we seek out methods that have passed to us from higher, more lasting spheres than our own. To have your temperament analyzed with suggestions on how to better balance it, consider a professional astrological consultation with Nina Gryphon. What is Temperament and how is it assessed in a chart? a. Temperament shows elemental balance. One checks in which sign each planet is and what element they have. So if someone has lots of planets in earth signs they have an earthy temperament. b. Temperament is another name for the native’s emotional life. All that is required is to look at the positions of the Moon, Venus and Mars and the aspects they make to each other. c. Temperament describes the deep-seated constitutional nature of a person. If the life is considered as a symphony then temperament is the key in which the symphony is written in. The ascendant, Lord of the Ascendant, Planets aspecting the ascendant, the Sun, the Moon and the Lord of the chart must all be included in assessing the temperament of a person. e. Temperament or complexion describe a person’s predominant humour. Just as mercurial describes a quality and not only the metal and the planet known by that name so too does the quality of the predominant humour describe the constitution of a person and how it might be expressed in their personality. The melancholic has an abundance of the cold and dry black bile while the sanguine person an abundance of hot and moist blood. The choleric has plenty of hot and dry yellow bile and the phlegmatic plenty of cold and moist phlegm. Quite often two humours are dominant. 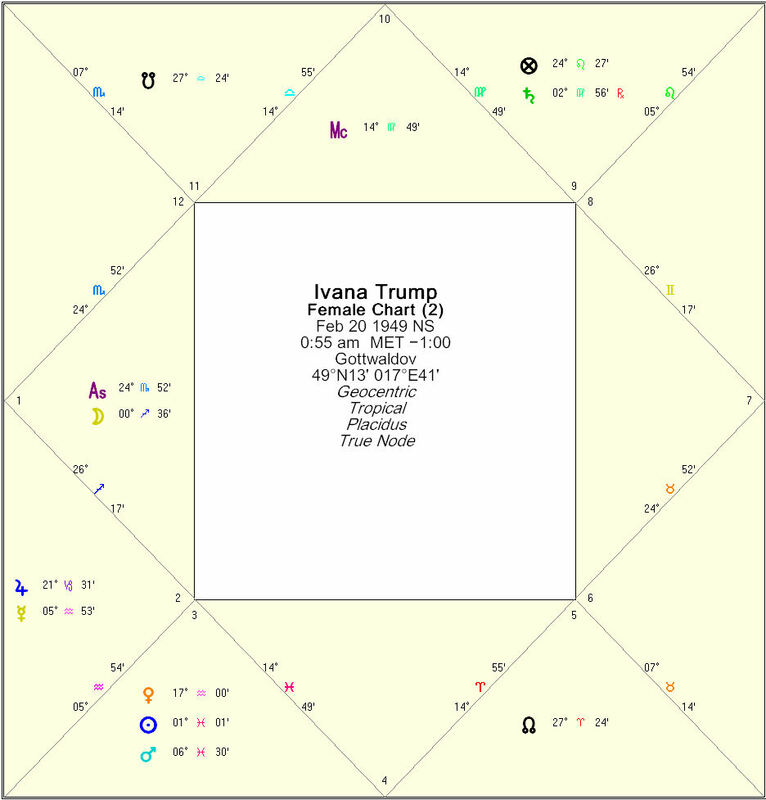 The temperament is thus based on the assessment of how hot, cold, dry or moist the ascendant, Lord of the Ascendant, Planets aspecting the ascendant, the Sun, the Moon and the Lord of the chart are. Nowadays, when we says someone is melancholy, we mean they are depressed and not enjoying life. In traditional astrology, however, calling someone melancholic had a far more complex and nuanced implication. First, it was directly related to temperament; a unique combination of personality and body type that we all possess. 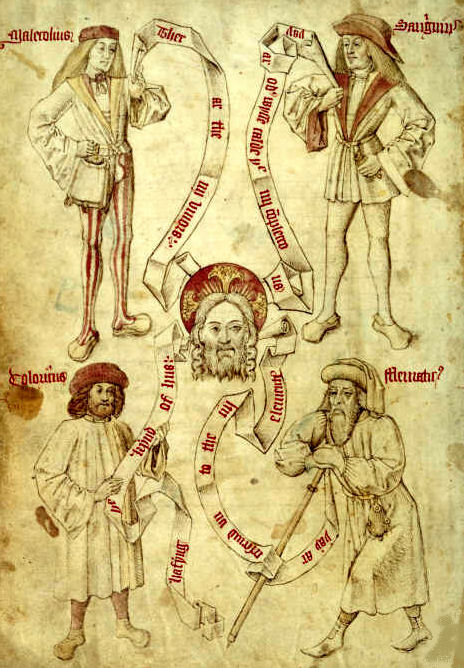 The four classical temperaments are phlegmatic (watery), choleric (fiery), sanguine (airy), and melancholic (earthy). Most people are a mix of two or more of these; if you possess all four in equal measure, you are that rare creature; a well-balanced individual. Melancholics are studious, contemplative, serious, practical, cautious and deliberate in all their words and deeds. They are not given to emotional scenes or histrionics. In traditional medicine, melancholy is synonymous with the bodily humor of black bile, which is cold and dry, possessing the two qualities most antithetical to life. 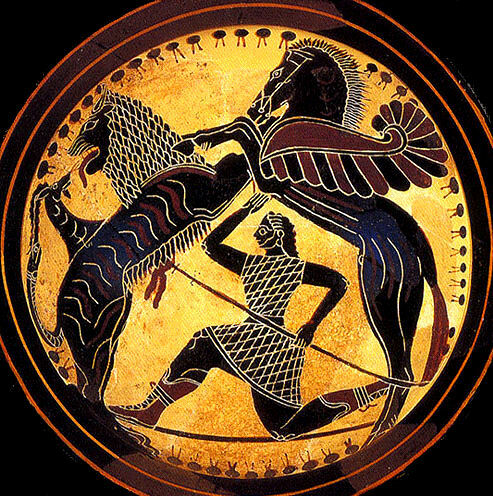 Aristotle described Bellerophontes as a melancholic, who, having fallen from Pegasus, wandered alone in desert places. Aristotle cites Homer’s description of Bellerophontes: “But when he was hated of all the gods, then he wandered alone on the plain of Aleïum, eating out his heart, and avoiding the track of men.” Here is a description of the coldest melancholy that can exist. Aristotle later makes the distinction between melancholy that is less cold, and thus less harmful, and the very extreme coldness seen in Bellerophontes. Marsilio Ficino was a Renaissance scholar, priest, musician, poet, philosopher, physician, and astrologer. He was a prolific writer, both of books and of letters, and only recently have we been able to get our hands on decent English translations of his works. Two titles that spring to mind are Three Books on Life, and Meditations on the Soul, a book of some of his letters to well-known personages of his day, such as the Medicis, whom he served as a spiritual advisor. 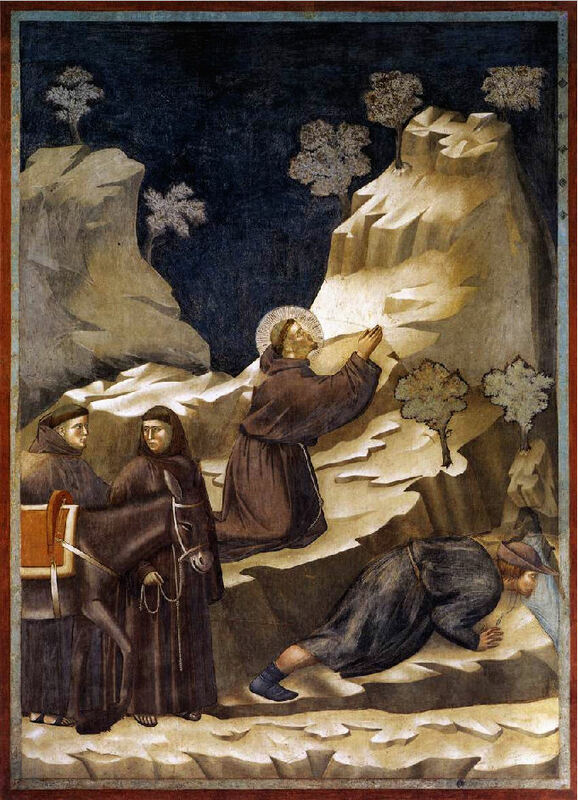 Ficino struggled all his life with an excess of melancholy, and his Three Books on Life goes into extensive detail on how to cure melancholy, or at least keep it in balance. Many of his suggestions are especially useful because they address the proper lifestyle of scholars who are predisposed to melancholy by their occupation and by their horoscopes, which will tend to have strong melancholic planets, Mercury and/or Saturn. This is very applicable to us today, as many of us work in our sedentary jobs doing mostly cerebral (as opposed to physical) work. This kind of existence aggravates the black bile humor. Ficino’s recommendations stem from the understanding that melancholy is primarily a Saturnian illness. Saturn is best neutralized by Jupiter, and to a lesser degree, Venus and the Sun, so Ficino recommends remedies that are Jupiter-ruled, and therefore hot and moist, to neutralize the melancholic’s inherent cold and dryness. One great recipe for melancholics, derived from Ficino’s recommendations, is warm almond milk with cinnamon; milk and almonds are naturally moist, while the warm liquid and cinnamon are both heating. This is a very good evening drink, as it is somewhat sedative and soothing. However, the bigger problem for melancholics tends to be the morning, as getting going early is rather against the inherent slowness of black bile. Lots of melancholics guzzle coffee like it’s going out of style to compensate for this, but we have noticed that a strong decoction of ginger-licorice-anise-cinnamon acts like morning rocket fuel for these people. Also, Ficino was a great believer in the power of clear white wine to balance melancholy. Note that Bellerophontes’ loss of Pegasus provides a succinct description of what happens to melancholics when they don’t use their natural gifts for contemplation and spirituality. The black bile becomes even colder and they shun human contact, eating out their hearts. Perhaps this is one reason why today, it seems that everyone is on anti-depressants: our fast-moving lifestyles are not conducive to contemplation or faith, and those with melancholic tendencies have little outlet for their natural tendencies.